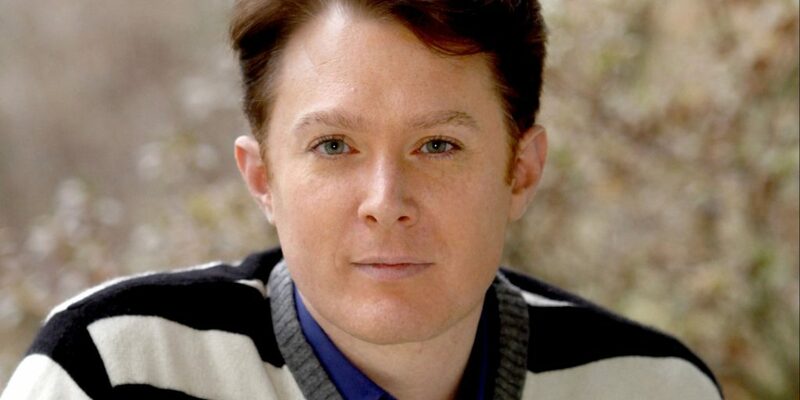 Clay Aiken – A Calendar of Events! Tuesday- What a Fun day! 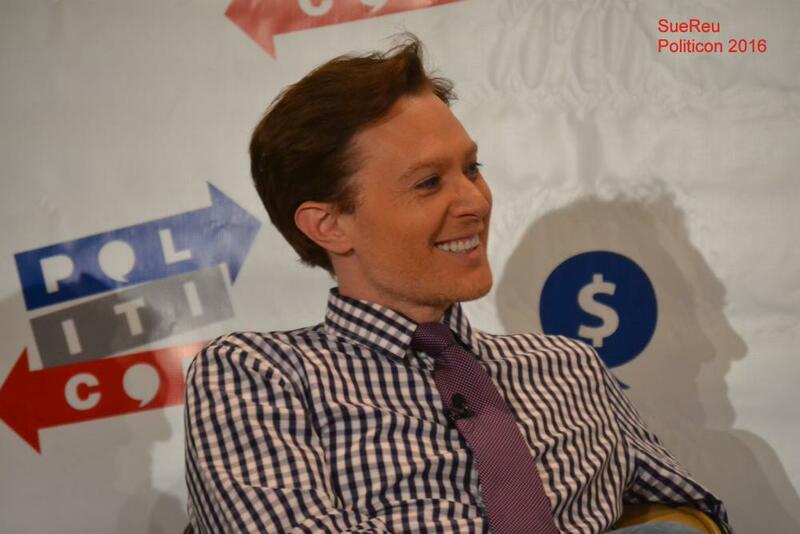 For fans of Clay Aiken, Tuesday was a full and fun day! Clay news was out there! It all started off at the crack of dawn!! Clay was the co-host with Taylor Strecker on the radio show, Wake Up With Taylor. Food: Clay eats bread and butter pickles with chocolate cake! (Yikes) Clay says lots of his family eat this! Clay talked about his role in Sharknado. It seems that Samantha Fox and Tara Reid are in his scene. Clay said that he had been asked a few times before to be in the Sharknado movies but decided to do it this time because they paid for a holiday in London for him. 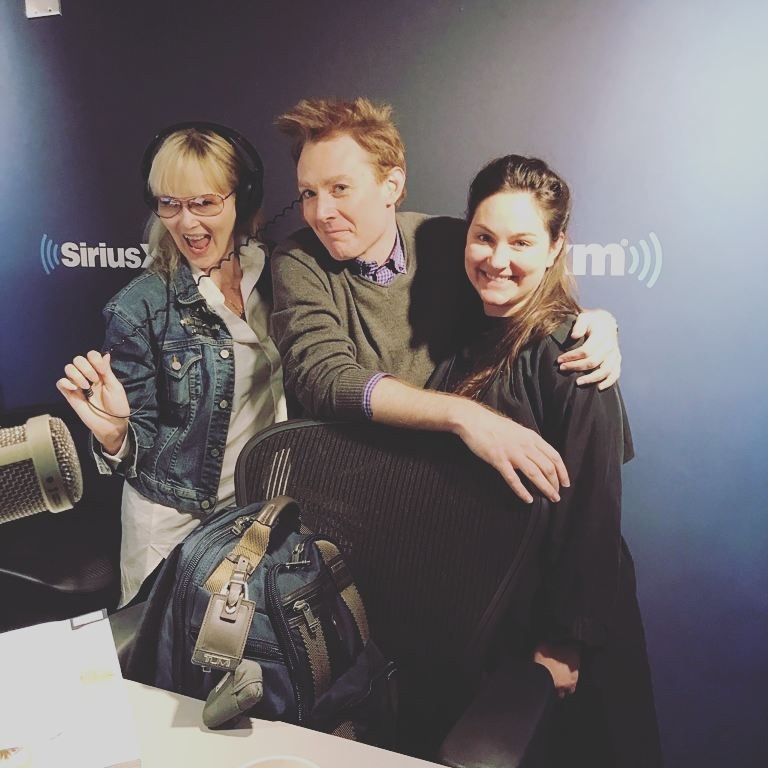 They talked about houseguests and the rules you need to have to remain friends (or family)!! Compliments…Clay has his favorites like: Thank you for standing up for our community! There was a long conversation about Country music!! 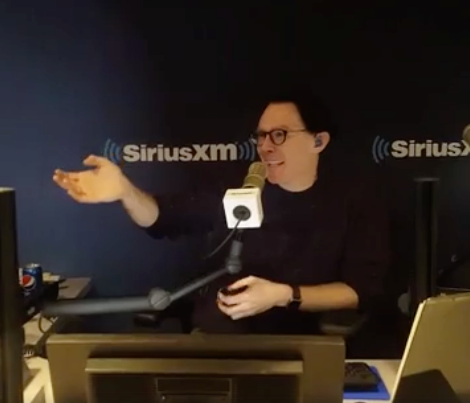 Clay said that he would be co-hosting the show again next Tuesday! So glad to know ahead of time!! There was lots more. If you have a chance, you should listen to this show. It is always full of great conversations and guests! Looks like they were having fun a few months ago!! Clay will also moderate the College Debate Finalists: UCLA vs. LaVerne College! This will happen on Sunday, at 11:30. Last year, we were preparing for the election. 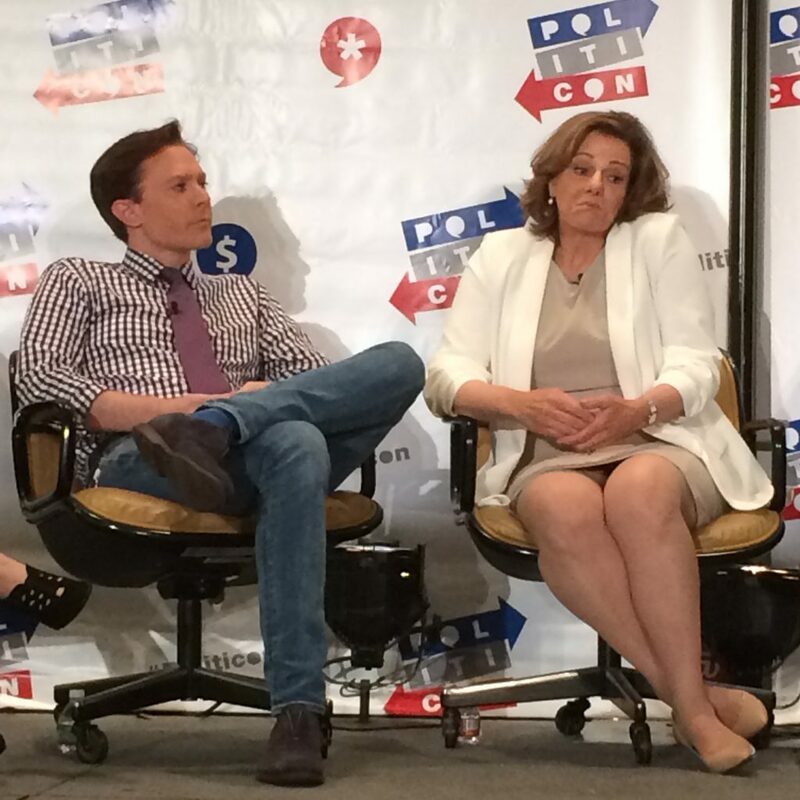 This year, we’re dealing with the fallout, which means there’ll be even more to talk about at the third annual Politicon. Leading these discussions will be politicians, talking heads and comedians, including Anne Coulter, James Carville, Paul Begala, Leslie Stahl, Dennis Prager, Ed Asner, Chelsea Handler, America Ferrera, Greg Proops, Adam Carolla and Clay Aiken, as well as Rob Reiner, who hosts two special panels: one on his upcoming Lyndon Johnson biopic, LBJ, the other on our relations with Russia. It is nice to see they included Clay in this article! AND…there just might be some more!!! I guess vacation is over for Clay!! I do hope that Clay will let us know if he has some other events happening! 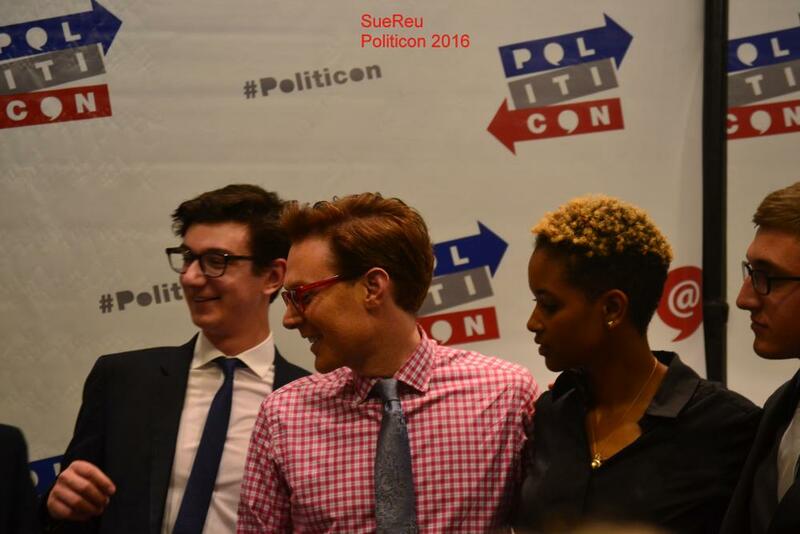 Have you ever been to Politicon? I will be attending for the 2nd year! I hope I can get some fun pictures! Clay's back for more, after a deserving vacation! Thank you, CANN for the articles and pictures! Politicon is not in my future, but I'm counting on CANN to keep us informed. Great list of participants who will be on stage there. Enjoy! Error: Error validating access token: Session has expired on Tuesday, 21-Aug-18 16:13:01 PDT. The current time is Wednesday, 24-Apr-19 22:32:35 PDT.